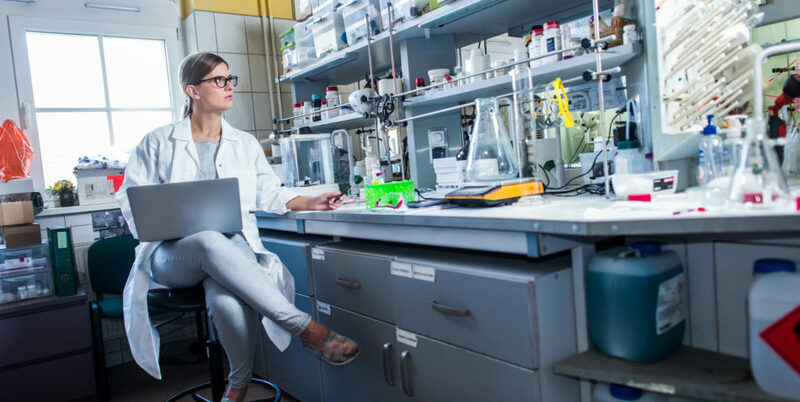 For the 18th year, awards have been given in the Polish edition of the L’Oréal–UNESCO for Women and Science competition to six women conducting research in the life sciences. The winners this year include two laureates of Foundation for Polish Science programmes: Dr Paulina Kasperkiewicz-Wasilewska (START 2015 and 2016, HOMING 2017) and Anna Piotrowska-Murzyn (START 2018). The aim of the L’Oréal Poland for Women and Science programme, conducted since 2001, is to promote the scientific achievements of talented women researchers, to encourage them to continue their work aimed at the development of science, and to provide financial support. The partners for the programme are the Polish National Commission for UNESCO, the Ministry of Science and Higher Education, and the Polish Academy of Sciences. Through 2018, 93 researchers in Poland have been recognized in the programme. The selection is made by a jury of 16 distinguished scientists from a range of disciplines and research centres, led this year by Prof. Ewa Łojkowska. This year’s fellows conduct projects meeting key challenges of contemporary science in fields such as improved therapies for patients with neuropathic pain, new strategies for treating viral illnesses in humans and animals, as well as rare forms of diabetes, and aiding in understanding how information encoded in the genome carries over to living organisms and their properties. The awards ceremony for L’Oréal–UNESCO for Women and Science was held on 14 November 2018 at the Royal Castle in Warsaw.